In my experience as a trader, I have found swing trading to be one of the easier methods of making consistent income. 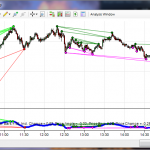 However, there are certainly Swing Trading Secrets you don’t know. While swing trading does not offer the unbelievably high rate of return that day traders may achieve, it seems to be better suited for us traders who have jobs and responsibilities other than trading. 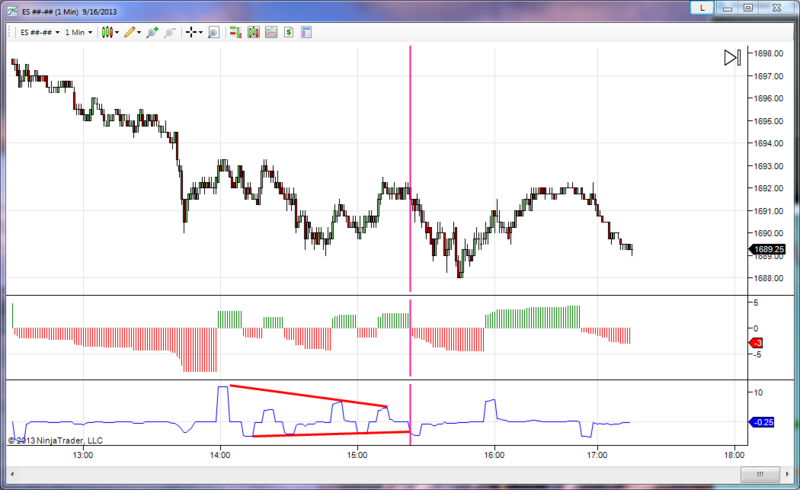 A key concept in any trading is identifying divergence and convergence. While this is typically achieved using indicators such as the MACD, Stochastics, and/or RSI, it is also possible using nothing but price action. 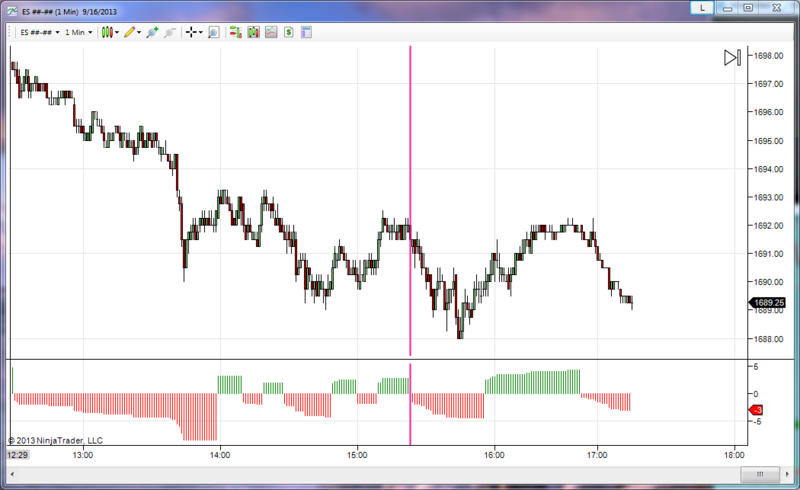 The image above shows the Swing Trading Oscillator. The Swing Trading Oscillator displays the distance (in points) that the market has traveled beyond the most recent swing high or low point. Looking at the Swing Trading Oscillator alone may be confusing, but when combined with the Swing Trading Momentum indicator, the picture becomes much more clear. Looking at the Swing Momentum indicator, we can clearly see consolidation (convergence) in the indicator. Once the price breaks out of this convergence level, we can see a nice run for several points. This is just a single example of where the Swing Momentum indicator provides you the Swing Trading Secrets you weren’t supposed to know!!! hi – is there a chart template? Also, for the screenshot what setting did you use? Unfortunately, I do not have a chart template or the settings used in the images. I would assume I used the default indicator settings in the Swing Trading indicators, as that is what I usually do.